Below is a video of us navigating a 3D map of a new development in Charlotte, NC. The construction site is over 90-acres and took less than 30 minutes to fly. This particular 3D image has over 4-million intelligent data points. 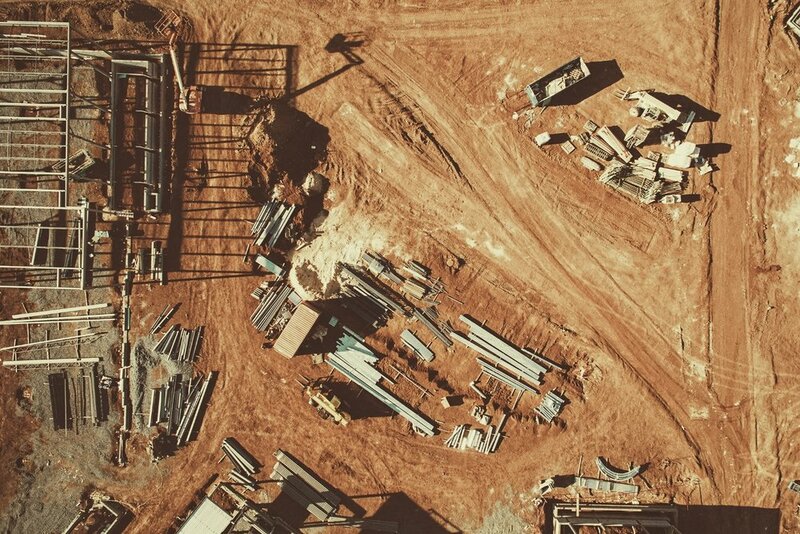 Six Cents Media helps construction companies with on-site surveys and to easily track progress. With our UAV, we can generate 2D and 3D models, maps, and aerial images that are up-to-the-minute and high resolution. Manage your resources, reduce interruptions, and most importantly, keep projects on their schedule and under budget. Annotations and notes can be added to the map and can be shared across your network. Changes can be made sooner to save you time and money. Keep track of your equipment on huge job sites. Contact us if you would like a live demonstration at your site.